What makes Birchview Apartments great? 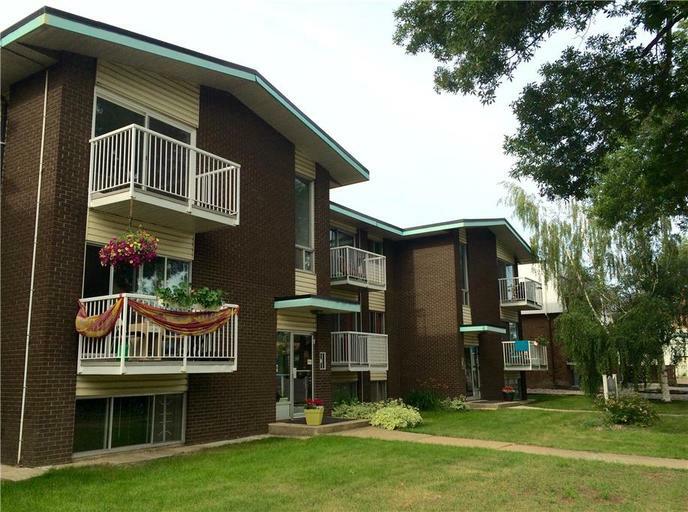 Located in Edmonton's favourite community of Old Strathcona, Birchview Apartments is a quaint, revitalized walk-up featuring renovated suites and friendly onsite management. 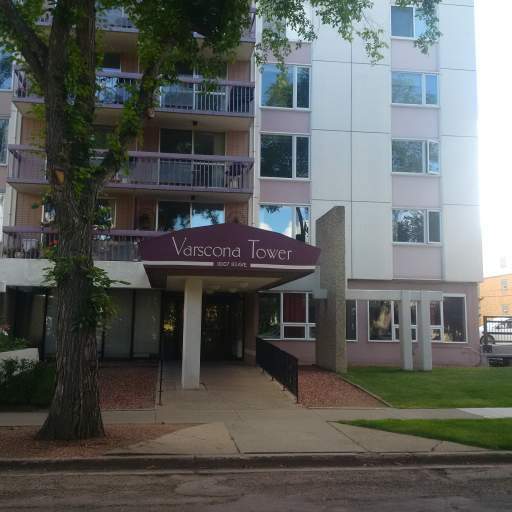 This desirable location is complemented by ample parking and modern laundry facilities. Who lives at Birchview Apartments? Students and professionals alike will enjoy living here with convenient access to Downtown and the University of Alberta just steps away. Residents can walk to the trendy Whyte Avenue and shop the best boutiques in the city. Additionally, grocery shopping and other retailers are a short drive away at the Southgate Centre. Relax at one of the many parks in the area, or join an event at the recently renovated McKernan Community Centre. Excellent restaurants and trendy cafes are located just minutes from Birchview Apartments. Getting around town is easy with transit stops just steps from the building and LRT stations a short drive away.